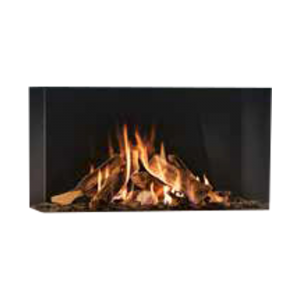 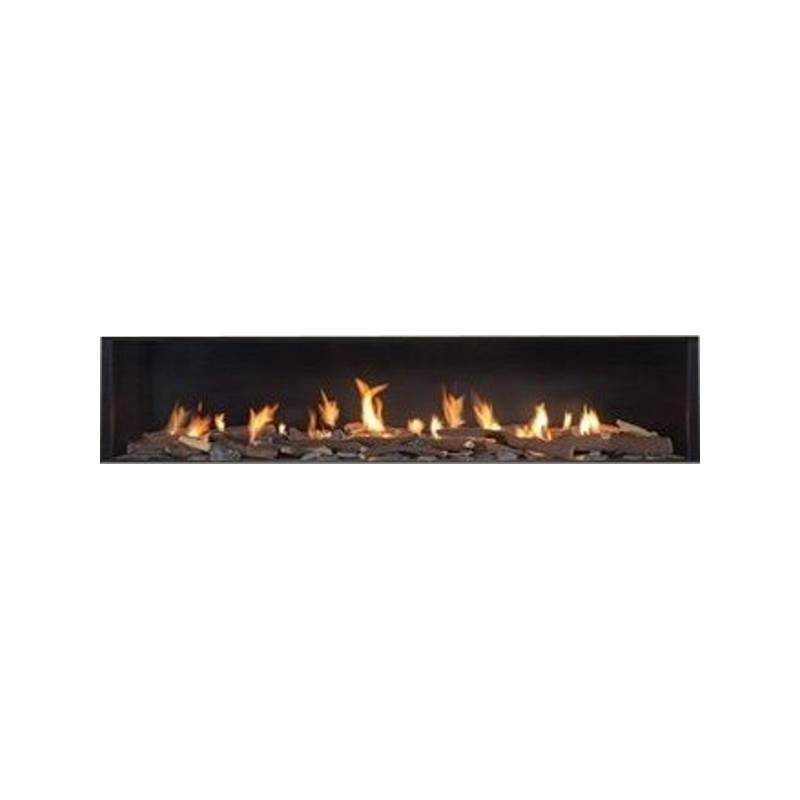 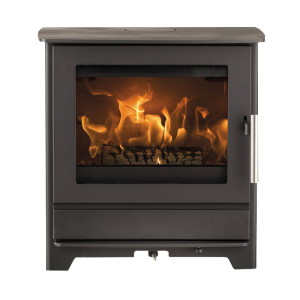 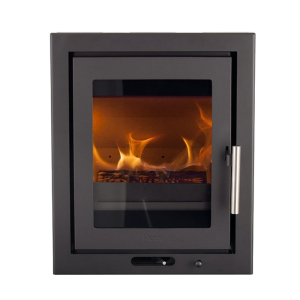 Our beautiful Mercury stove single-sided gas fire will prove a welcome addition to any home. 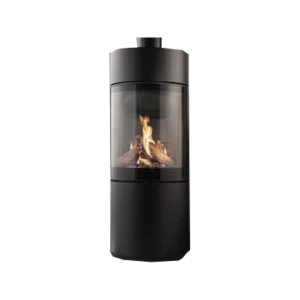 The HD format viewing window reveals a stunning flame picture, accentuated by the matt fireback. 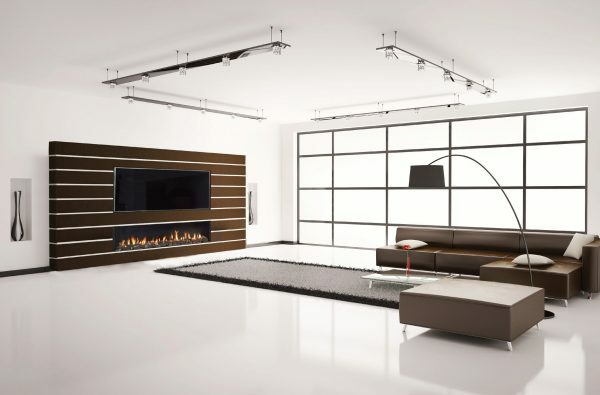 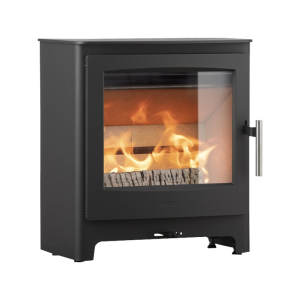 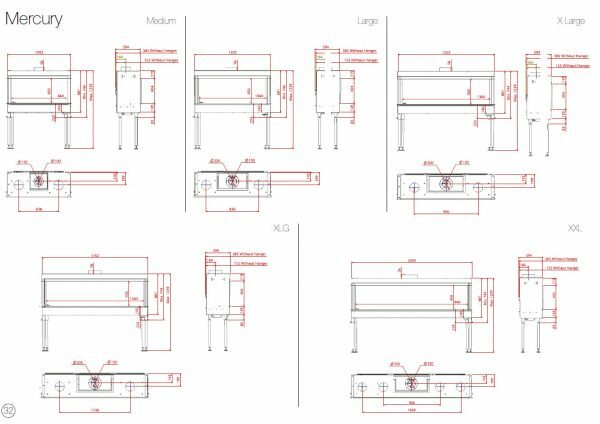 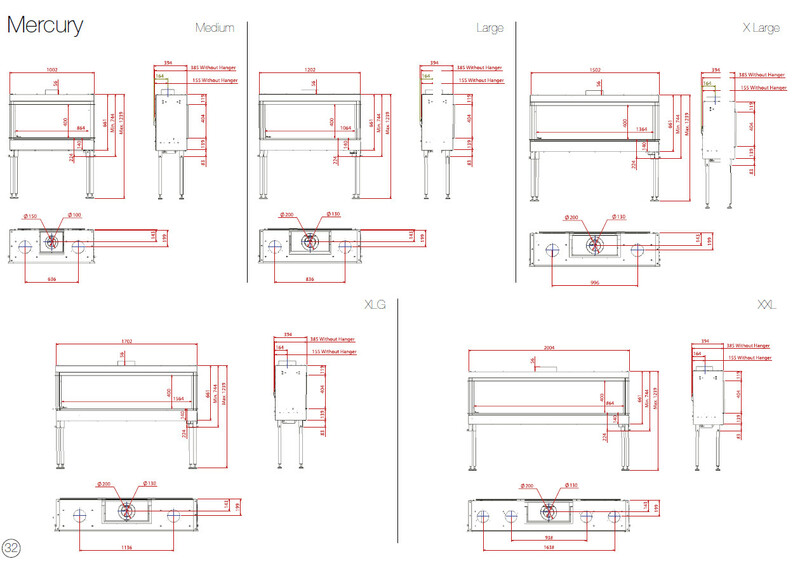 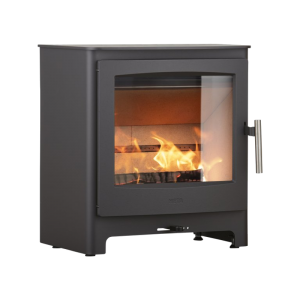 Like every AKOS fire, every mode in the Mercury range benefits from a patented ‘step’ burner, which allows you to reduce fuel consumption and heat output, without adversely impacting upon flame picture. 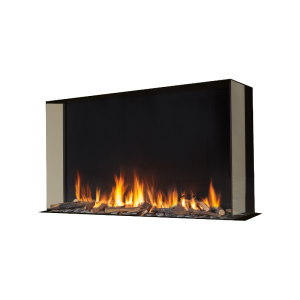 And to allow you to tailor your fire to your home, you can choose from a Basalt stone, pebble or a remarkably realistic log firebed.